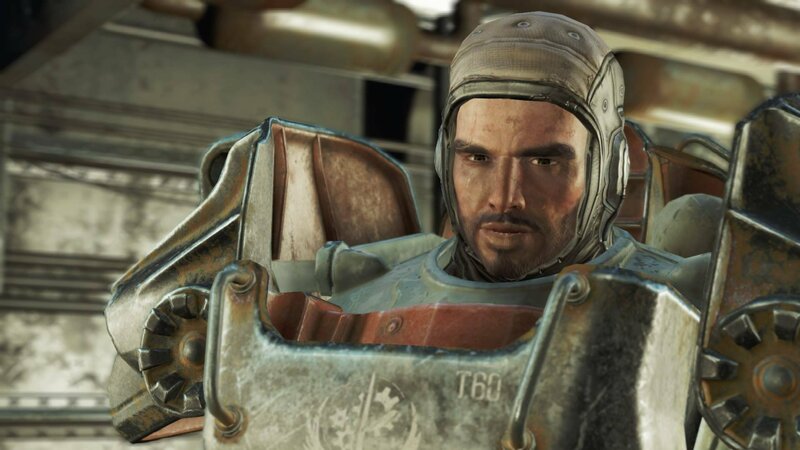 Fallout 4: Which Faction Should You Choose? You will meet the Minutemen’s leader Preston Garvey fairly early in the game, and this will start you off on the Minutemen’s main quest line, which branches off into some side quests. As a group, their main ideology is that they want everyone in the wasteland to live freely, and aim to do so by creating as many settlements as possible to keep people safe. As settlement building is Fallout 4’s biggest new feature, the Minutemen quests are complete to show you the ropes for your settlements. 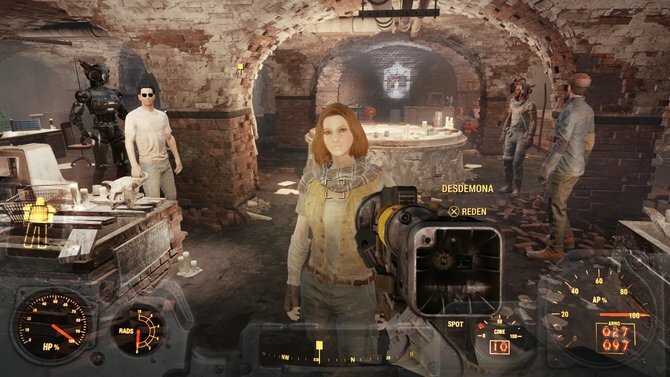 The Minutemen’s quests may not be as strongly linked to the focal narrative like some of the other factions, but they still provide an engaging alternative to only just completing the main storyline. If you’ve played the previous games in the series, you’ll already be aware of who the BOS are, and even if you’re not the name itself or a quick look at one of its soldiers will tell you that they’re not shy in a fight. Equipped with a range of energy-based weapons and power armour the BOS are a powerful force, which can prove to be extremely useful if they’re backing you up. The quests range a fair amount, for example, you could be clearing a building of ghouls on one quest and training a young recruit on the next. Interacting with the BOS also gives you access to a variety of weaponry and, of course, the power armour. This is where it gets a bit more tricky, and your decision will literally be a game changer. Both of the following factions are a lot more intense and extreme in not only what they believe in, but also what they’re willing to do to achieve their goals. If you haven’t guessed already, this is basically a ‘one or the other’ situation. Don’t worry there won’t be any spoilers ahead. After a little while into the main quest, or even a sufficient amount of exploring you will find (and most likely fight) synths. A synth looks and acts much like a human, but under the surface is a machine built for a purpose. The Railroad much like the Minutemen, believe that everyone should be free, but the difference is that their idea of freedom includes synths. They are a lot more extreme in their beliefs and so extreme that they are willing to fight anyone who opposes them, which gives you the player a lot of key decisions to make based on the side you want to fight for. Each faction brings a lot to the table regarding quests and gameplay, so it’s worth spending time with each of them. It will be a while before you have to make any game-changing decisions, so it’s worth making the most of the benefits and companions they have to offer. Fallout 4 was released on November 10th for Xbox One, PS4 and PC.